The US President Donald Trump has said that the Hague International International Court of Justice has been called illegal court. The “ICC” will face an immediate and strong response to the trial of an American, Israeli or other allies. 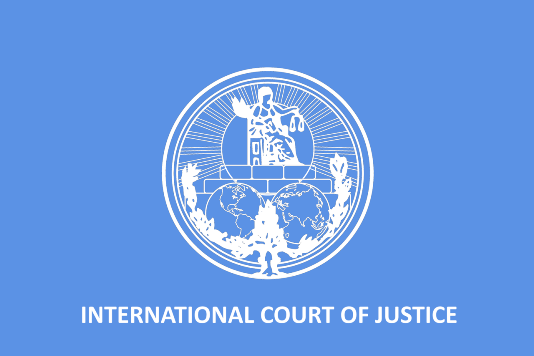 According to Al-Arabia on one hand, the US President declared the International Court of Justice as illegal and on the other hand, the international court of justice has welcomed the decision of rejecting the request for war crimes in Afghanistan. President Trump has declared America’s victory to reject war crimes in Afghanistan. In a statement, the US President said that the International Court of Justice rejected the request of US troops in war crimes in Afghanistan. Presents evidence of American conquest in Afghanistan. The US President warned that the dangerous consequences of action against Palestinians will be applied to international court of justice against any Israeli or American. The US President said that the International Court of Justice refuses to investigate the war crimes in Afghanistan, not only a global conquest but it is the rule of law. He said that the US military and citizens prohibit high legal and moral values.